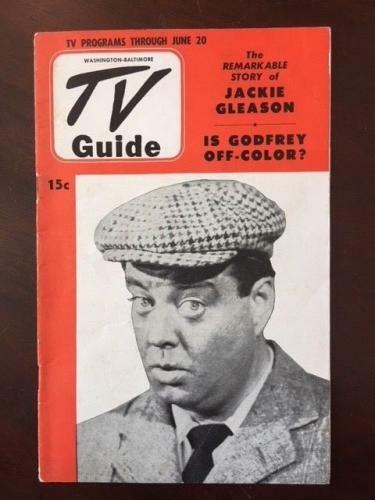 Jackie Gleason’s early career started from his first big break in 1949 when he landed a role in the television version of the radio comedy The Life of Riley. 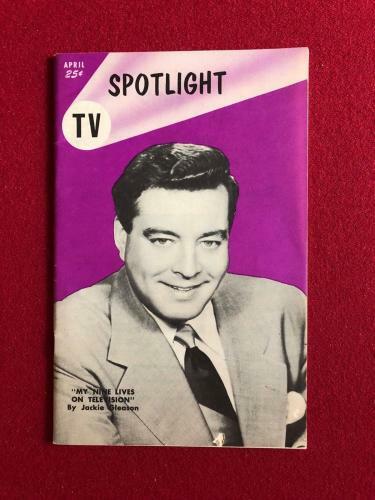 Soon after his nightclub act drew publicity and he was hired to host DuMont Television Network’s Cavalcade of Stars. 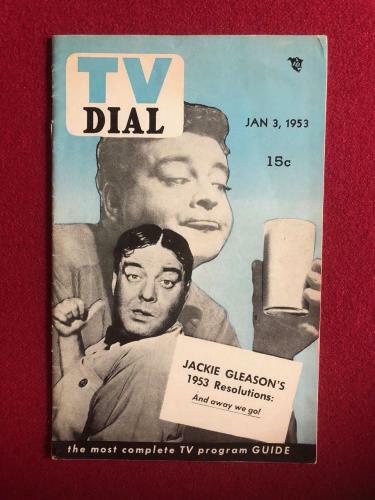 During the 1954-55 season, the program, renamed to The Jackie Gleason Show, became the second highest rated television show in the country. 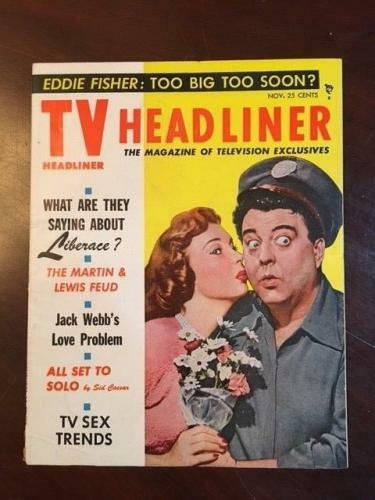 His role in The Honeymooners is noted as his most popular character to date, with his portrayal of Ralph Kramden, the bus driver. 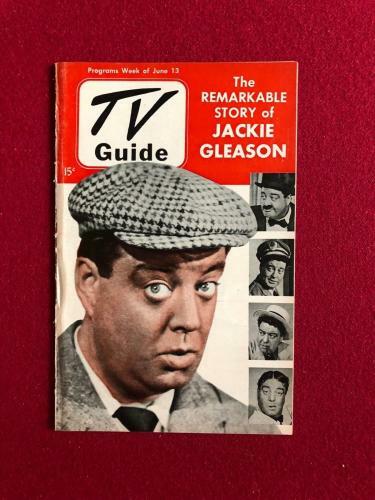 Many fans of the show knew his catchphrases such as "One of these days, Alice, pow, right in the kisser" or "Bang! 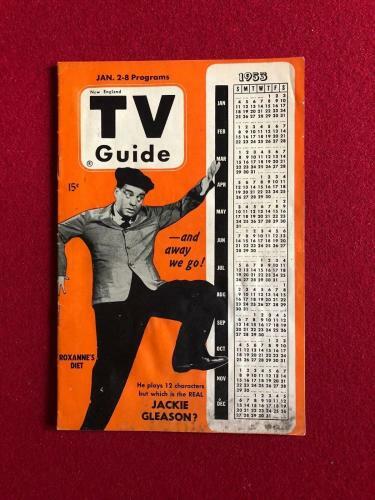 Zoom! 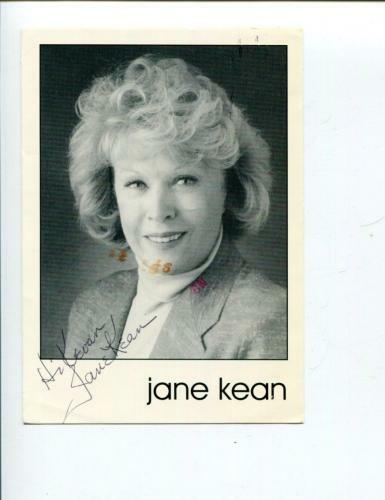 To the moon Alice, to the moon!" 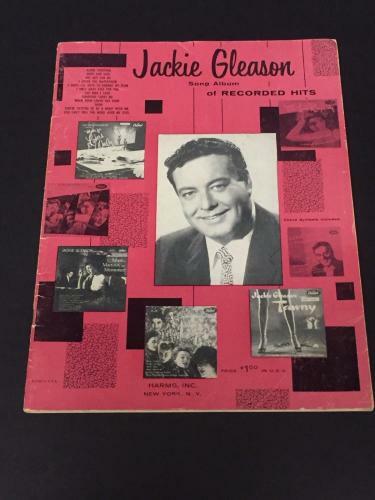 With television success, Jackie Gleason developed a music career as well with Capitol Records. 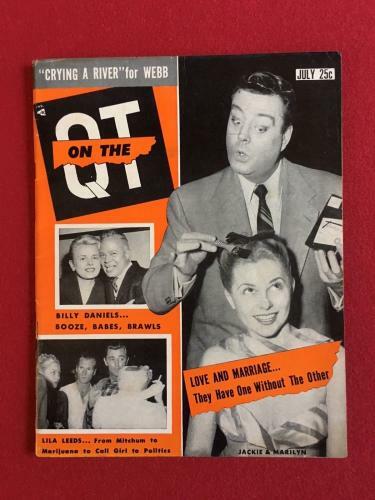 His goal with music was to make "musical wallpaper that should never be intrusive, but conducive". 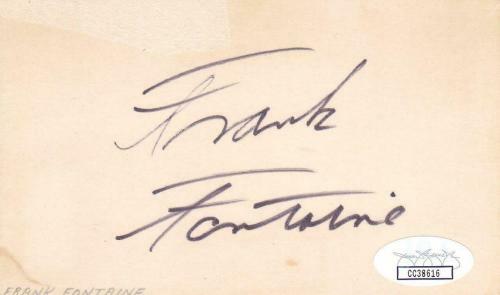 His first album titled Music for Lovers Only holds the record for the longest stay on the Billboard Top Ten Charts. 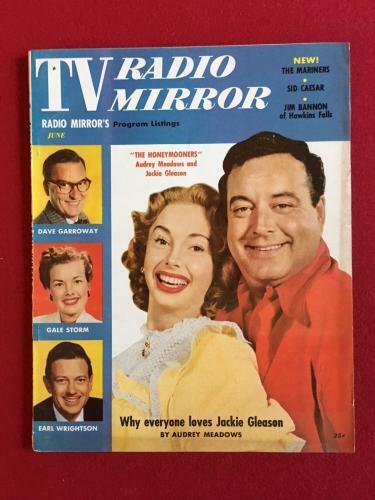 Following his debut album’s success, Jackie Gleason’s next ten albums sold over a million copies each and he became the highest artist with the most number-one albums on the Billboard 200. 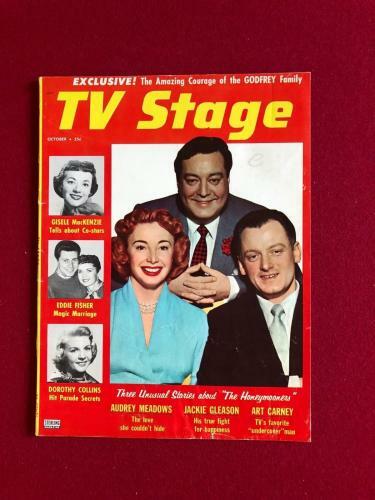 In 1956, he returned to television with his original variety hour, awarding him with a Peabody Award. 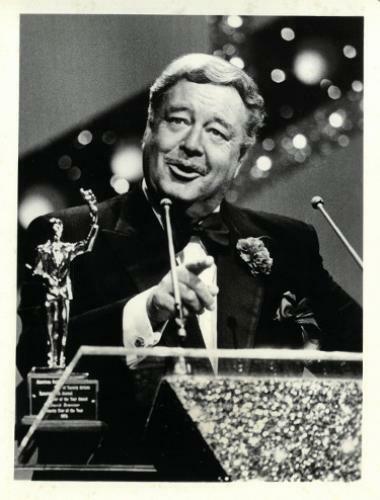 With a wide variety of film roles, Gleason portrayed pool shark Minnesota Fats in The Hustler and was nominated for a Best Supporting Actor Academy Award. 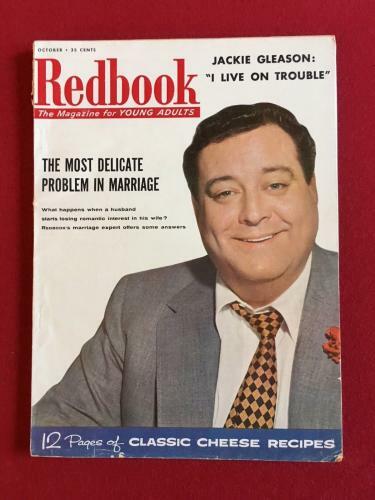 During the 80’s, Jackie Gleason played in Mr. Halpern and Mr. Johnson, The Troy, and his last performance were in the 1986 comedy-drama film Nothing in Common. 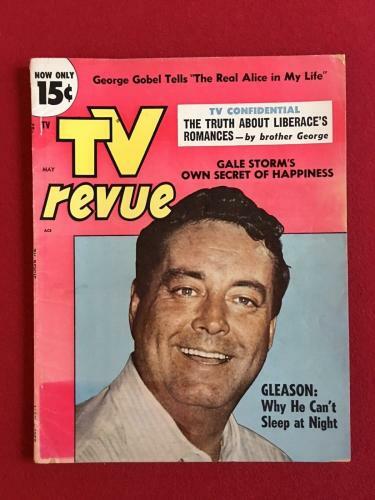 Jackie Gleason autographed Hollywood memorabilia will forever hold the career of Gleason close to heart. 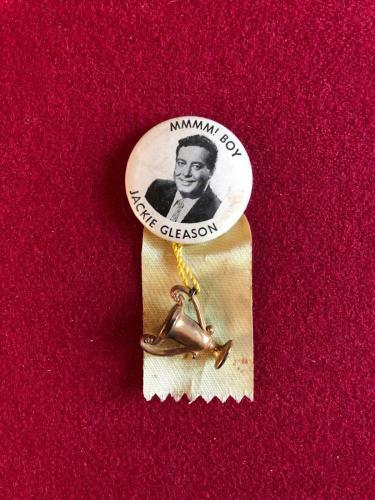 All of our Jackie Gleason collectibles are unique and certified authentic. 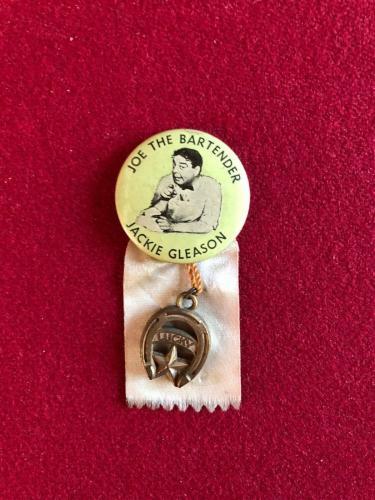 Add worth to any collection with the purchase of one of our Jackie Gleason autographed memorabilia. 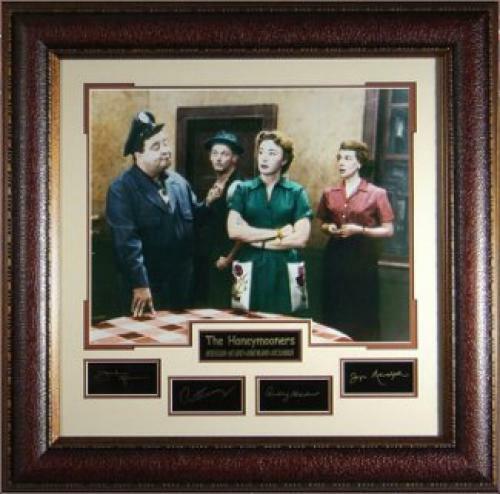 Remember hits such as The Honeymooners with these Gleason signed Hollywood collectibles. 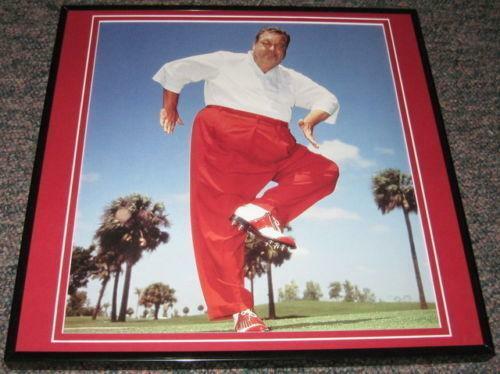 Jackie Gleason Autographed Photos: All of our Jackie Gleason autographed photos illustrate “The Great One” and “Mr. 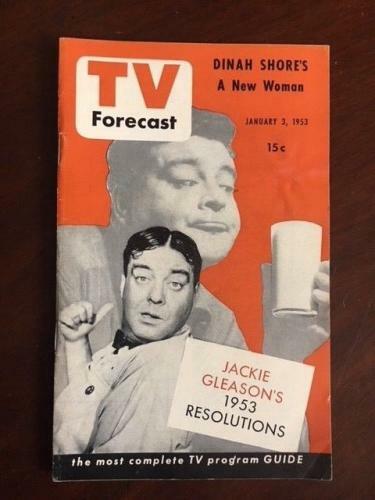 Miami Beach.” These Jackie Gleason signed photos come with a certificate of authenticity and are guaranteed to bring joy to any fan of comedy. 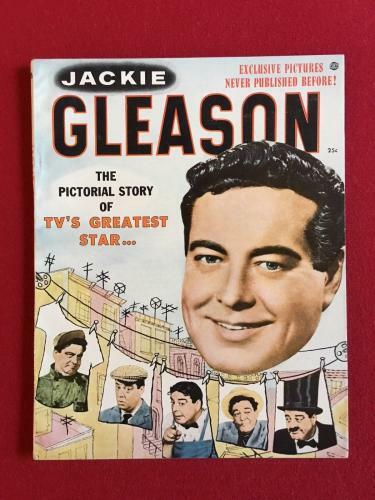 Jackie Gleason’s career will forever be cherished with all of our Gleason signed photographs. 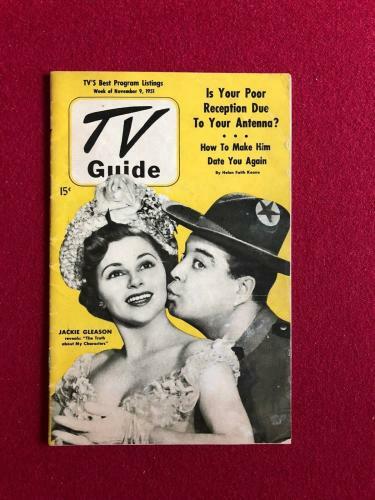 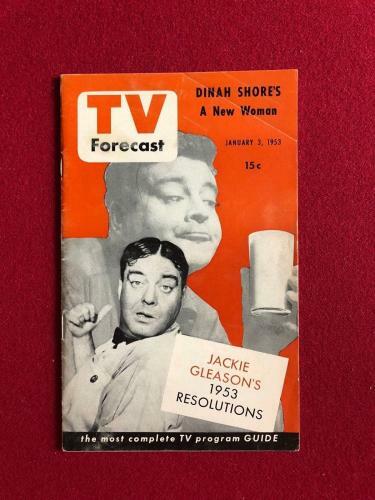 Jackie Gleason Autographed Magazines: Purchase your very own Jackie Gleason autographed magazine in order to cherish your favorites such as The Honeymooners. 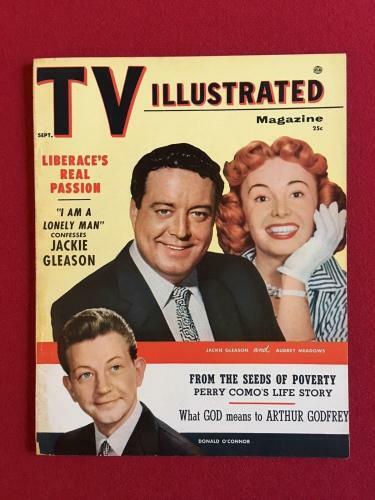 There’s no better way to remember one of Hollywood’s funniest souls and one of music’s greatest artists than with the purchase of one of our Jackie Gleason autographed magazines. 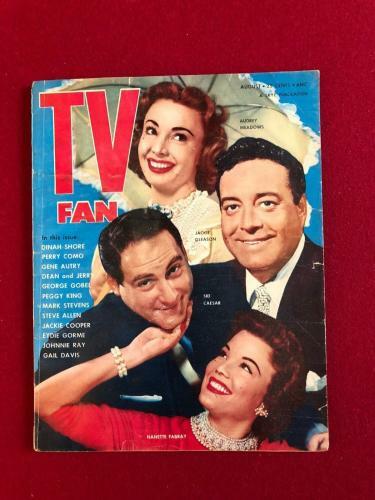 All of these autographed magazines are 100% authentic. 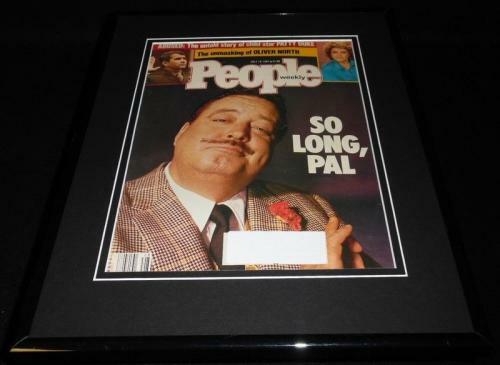 Jackie Gleason Autographed Plaques and Collages: Jackie Gleason autographed plaques and collages are unique and rare Hollywood collectibles. 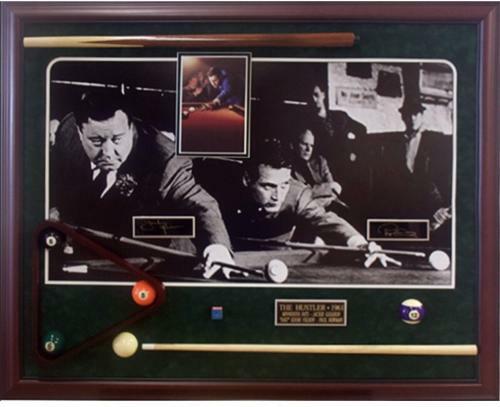 All of the plaques and collages come with a certificate of authenticity and are framed as well, making them pieces of memorabilia that will add tremendous worth and value to any Hollywood collection.